There is only one life, when we die the person will be judged according to the life they lived (beliefs vary as to when this judgement will take place). 1. 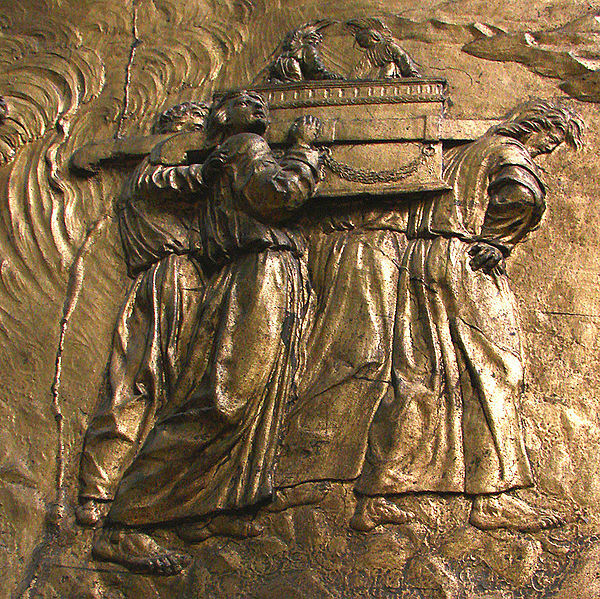 As death approaches a Jew makes a VIDDUI (Confession) of faith in God and a confession of sin. 2. The lasts words are the Shema but there is no set form of burial. 3. At the funeral service a eulogy may be given, psalms sung and the KADDISH (a prayer in praise of God as sovereign over the whole of life) may be offered. v KERIAH – tearing a piece of garment from the person. v Observing a weeks mourning. 5. A service is held in the home of the deceased on the night before the burial. 6. A year after the burial a headstone may be consecrated at the grave. 7. 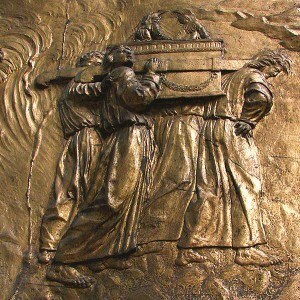 The KADDISH is said annually on the anniversary of a death. 1. In biblical times belief the soul entered SHEOL (Hell) where the good & wicked survived as shadows. 2. Later this gave way to Heaven & Hell – punishment and reward. 3. The soul is thought to survive in union with the body. 4. There is no absolute belief in what happens after death – they trust in God. *God is eternal – he created humans as a living soul; reasonable to suppose the soul lives a life of eternity with him. * Faith & godliness will be rewarded – faith & love will not end with physical death.